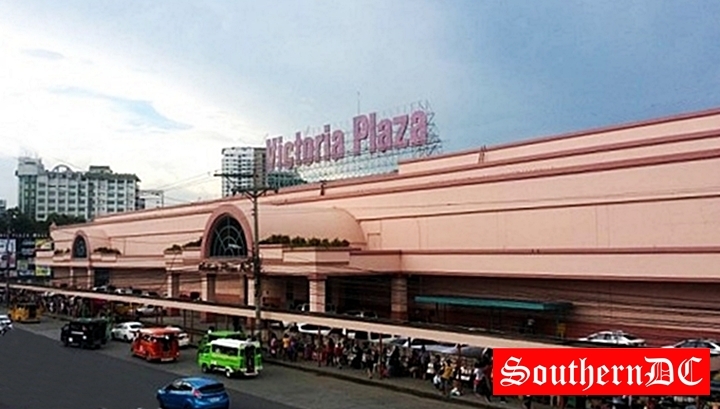 --The LTS Retail Specialists, Inc., owner of the NCCC Malls has just acquired the Victoria Plaza Mall in Davao City. According to the NCCC spokesperson, they are informing the public that the LTS Retail Specialists, Inc. has acquired Victoria Plaza, the oldest mall in Davao region. 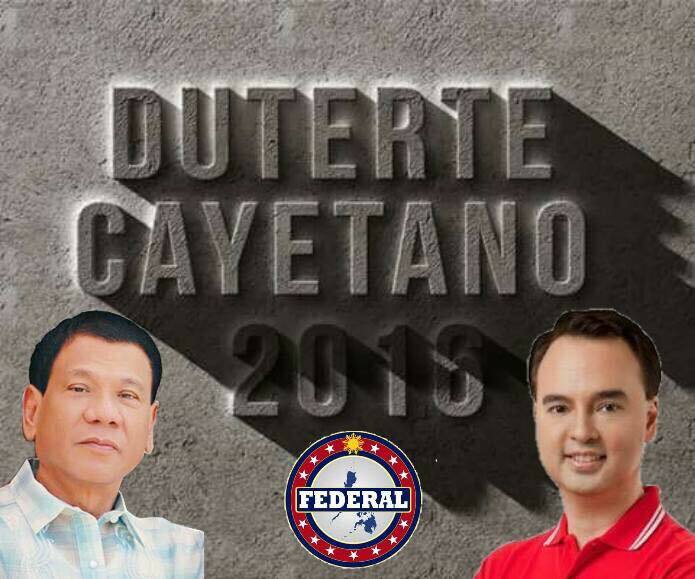 The said mall was also the first mall in Davao City and in the entire Mindanao. NCCC chairman Helen A. Lim and NCCC Malls President Sharlene Faye A. Lim, the agreement was sealed by the signing ceremony of the two parties on March 12, 2019. NCCC Malls will formally take over the Victioria Plaza on March 27, 2019.